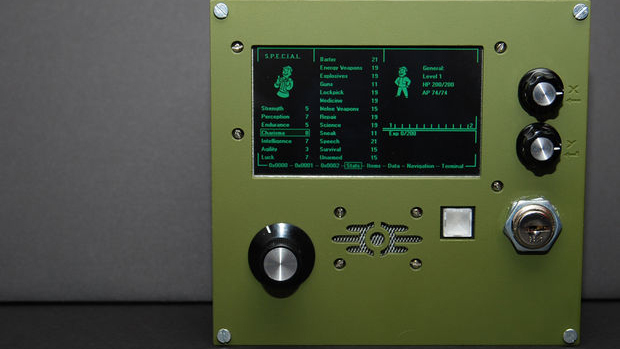 Fallout fans: Build your own functional PIP-Boy today! In the age of the iPhone, the benefits of an armband computer that weighs you down is ludicrous. Nevertheless, Fallout's PIP-Boy 3000 is among the most wanted fictional tech toys among game enthusiasts. Hell, even the military wants a piece of the action! But only now has a functional blueprint for the device been put before the public. Should one man (or woman) have all that PIP power? The detailed, demanding and downright daunting instructions come from Instructables user Aleator777, who also posted the above video. By now, you should be thinking, "Hey, that's no PIP-Boy 3000! It's not even on his arm!" True enough. Aleator777 says it is only a prototype with armband implementation to come. "I'm not just going to buy a plaster cast of the FO3 PIP-Boy 3000 Clock and slap an iTouch in there. 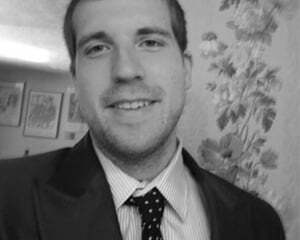 My goal is a functional device, not something that just looks functional," Aleator777 wrote on his post. "I do really want to make one of the models from the game, but until my budget expands, bringing completely accurate copies of the devices into reality is beyond my reach." Calling out that iTouch armband? Oh snap, no you didn't, Aleator777! Tech geeks infinitely smarter than me, can you know make some Deus Ex nanomachines for us now? I want to be able to drunkenly land a ten story jump whenever I get bored.